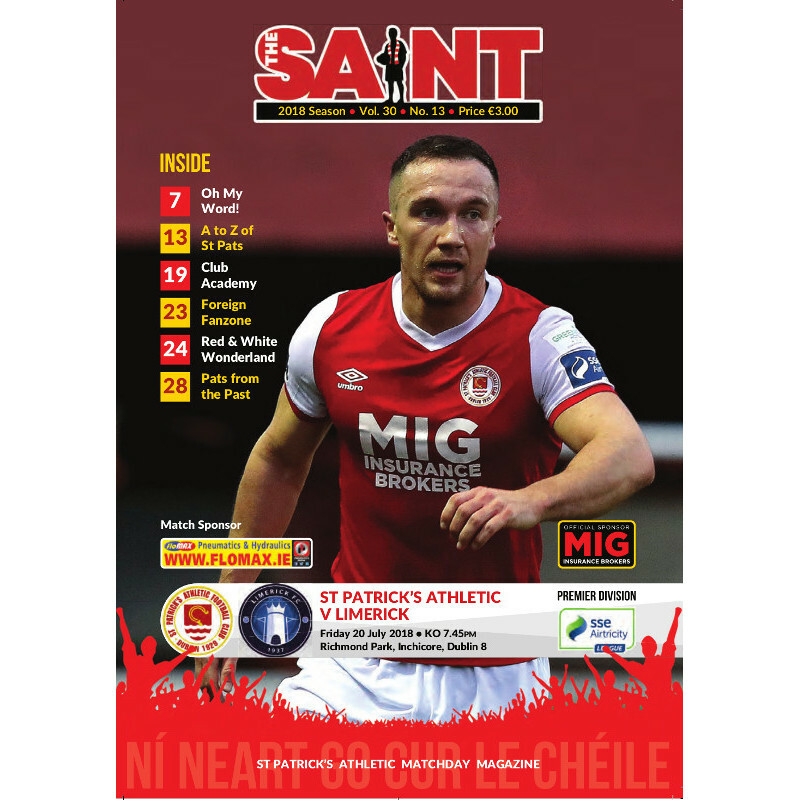 Graham joined the Saints for the 2016 SSE Airtricity League campaign. Local lad Kelly was a member of the Lourdes Celtic academy before joining Derby County in the summer of 2010. 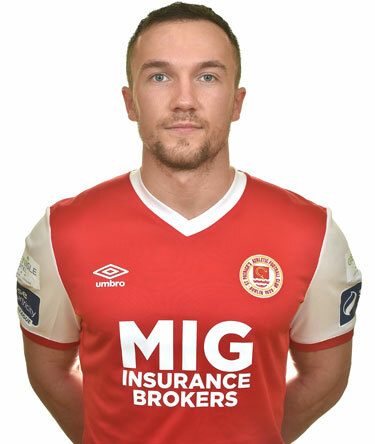 The midfielder was loaned back to Bray Wanderers for the remainder of the 2010 season, and this is where he would remain for the 2011 and 2012 campaign on a permanent basis. The 2013 season seen Graham play with both Salthill Devon and Athlone Town, before returning to the Seagulls in time for the 2014 season. Kelly has been a mainstay with Bray Wanderers since and made an impressive 29 league appearances last term.